Most peoples’ organizing strategy goes like this: 1. 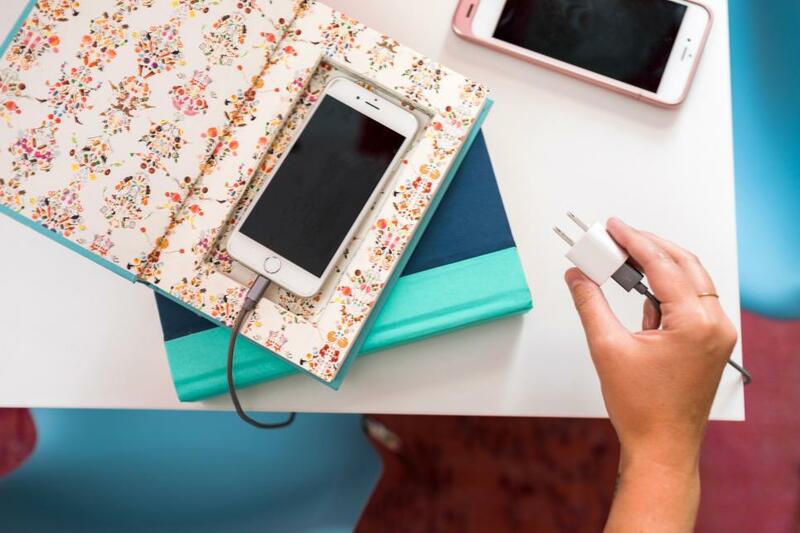 Discover things that need to be organized. 2. 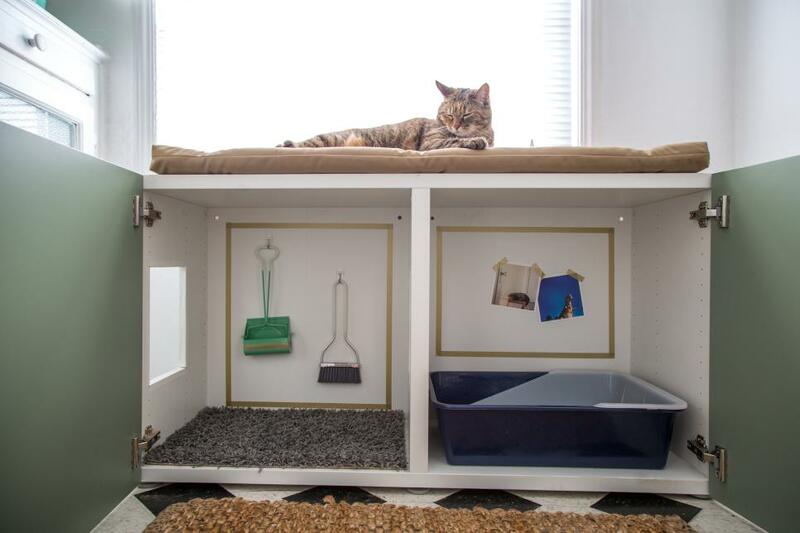 Buy containers to organize said things. 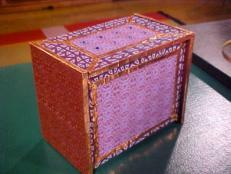 My strategy, on the other hand, goes more like this: 1. Buy every cute basket I come across. 2. 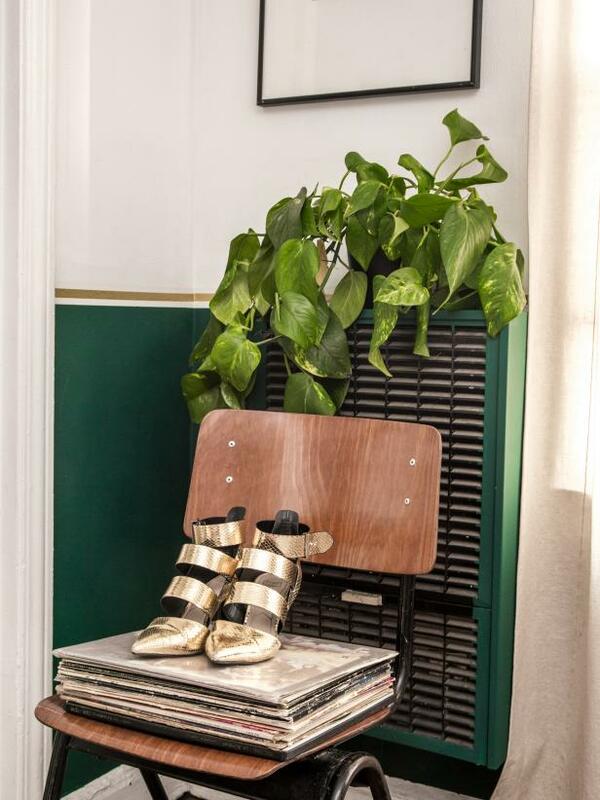 Find things to put in said baskets. 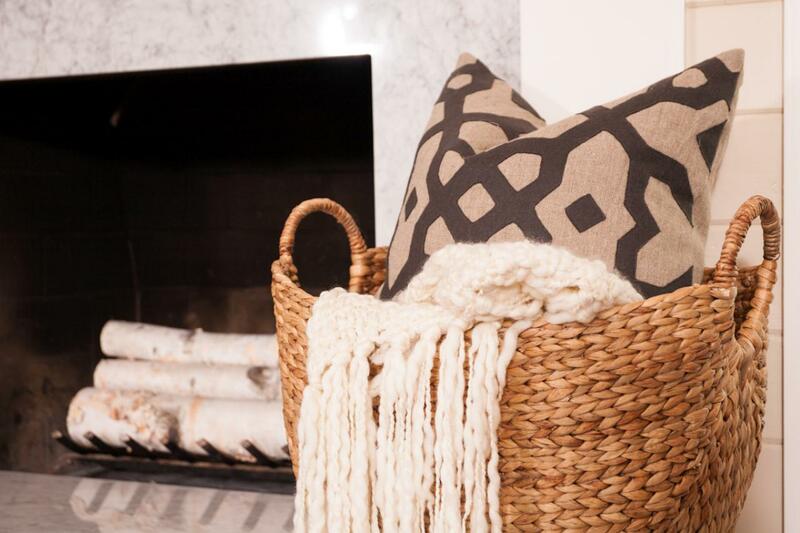 But — I must say — of all my decor obsessions, baskets are by far the most practical. 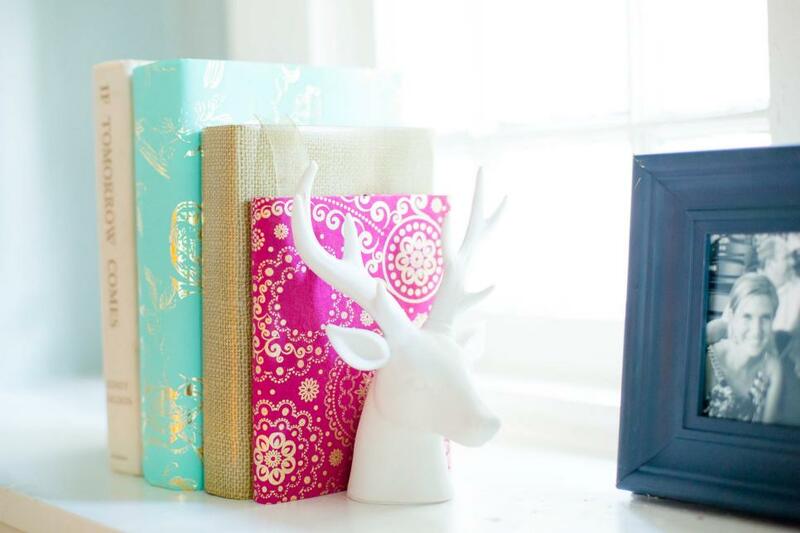 They’re generally inexpensive and fantastic for organizing every last room in your home. 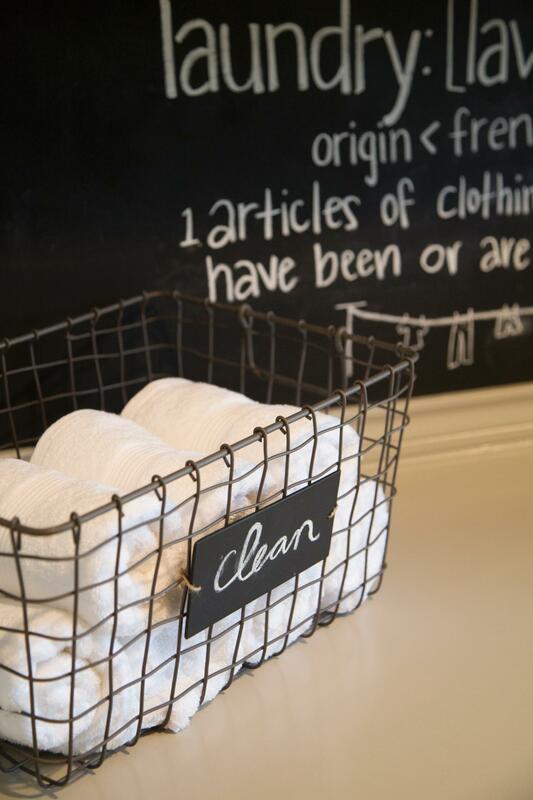 If you tire of your living room basket, you can switch it with your bathroom basket for a breath of fresh air. Ingenuity at its finest, folks. 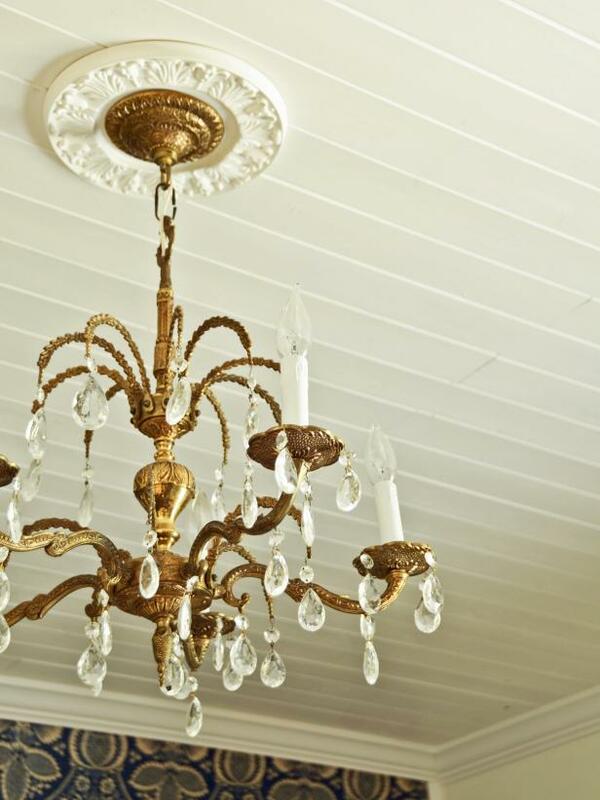 Read on to see how to use them in every room. A basket is a smart place to stash extra towels in a bathroom with not a lot of storage. 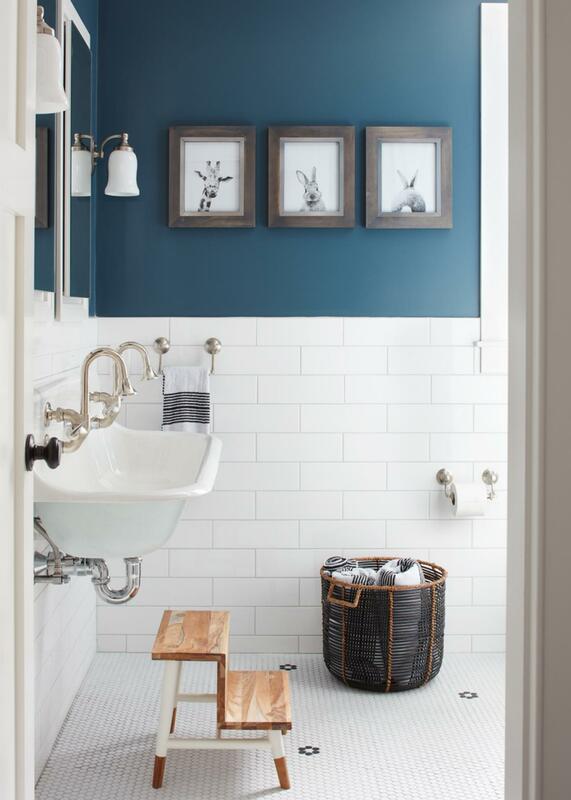 White tiles on the wall and floor visually brighten and lighten the space. 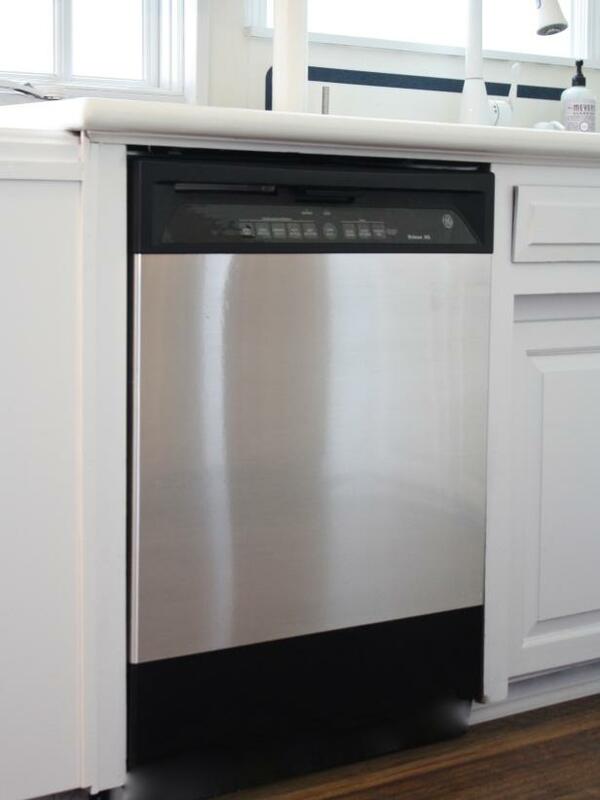 Especially if your bathroom lacks cabinet space, finding a spot to store clean towels is a must. Enter, the basket. 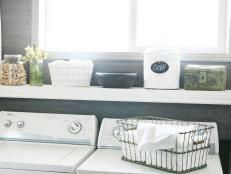 Roll your towels for a casual feel (and to help them fit in a round basket). 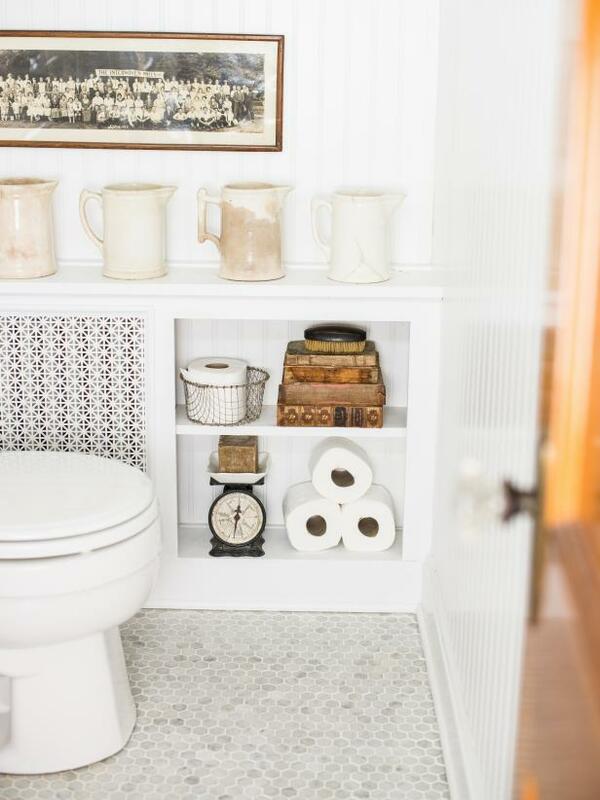 Storage is always an issue in small bathrooms. 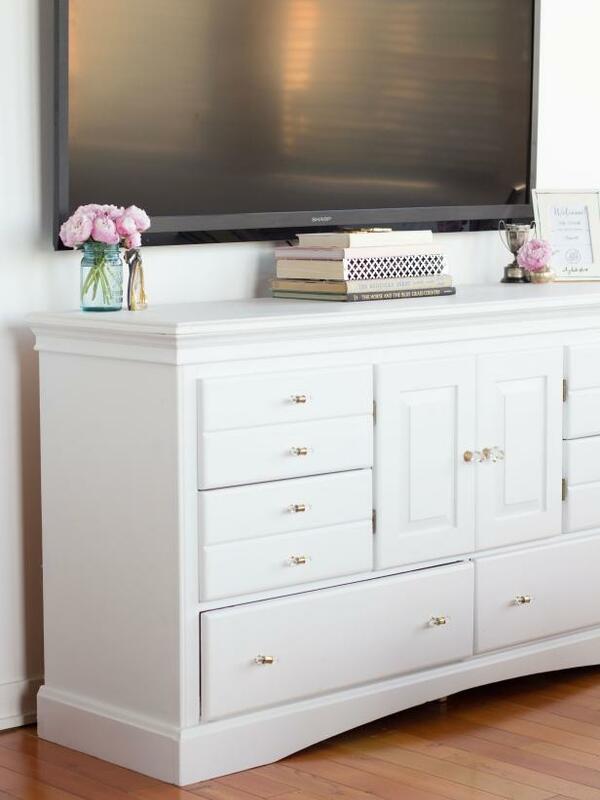 This quick and easy storage idea will solve that problem in no time flat! 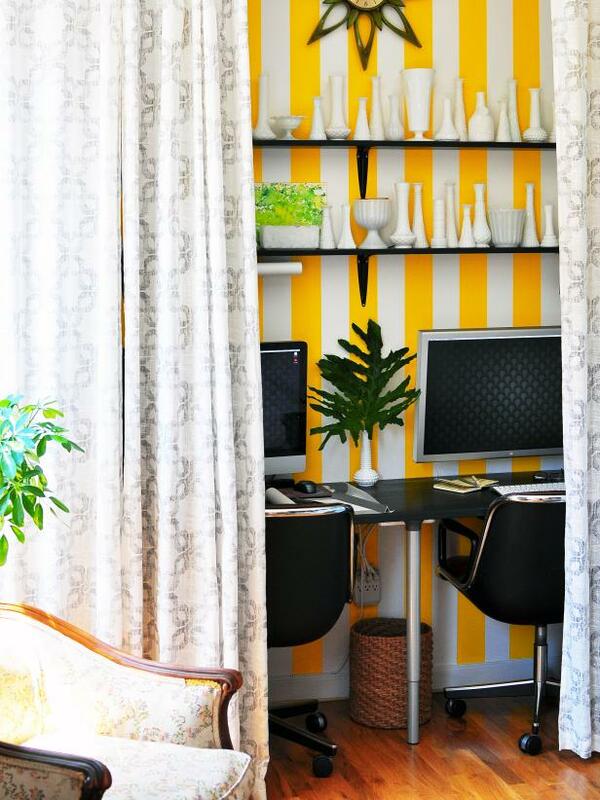 Who knew toilet paper could serve as wall decor? 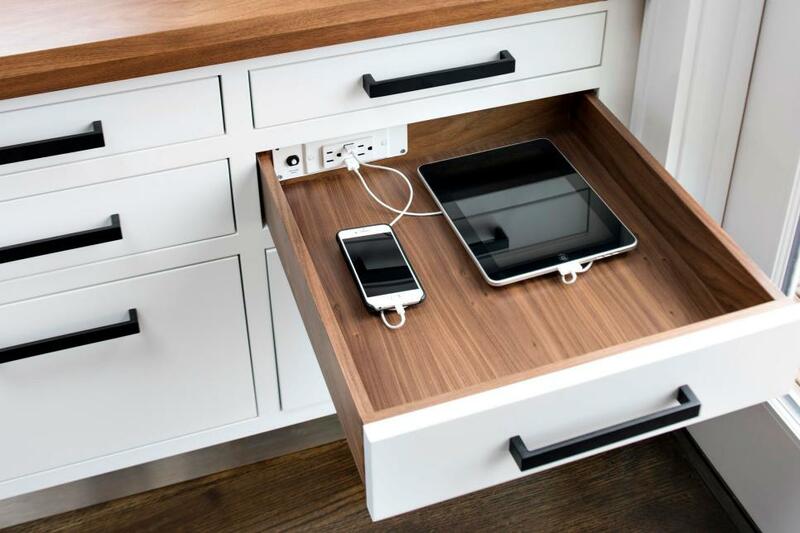 Find out how to copy this genius storage idea here. 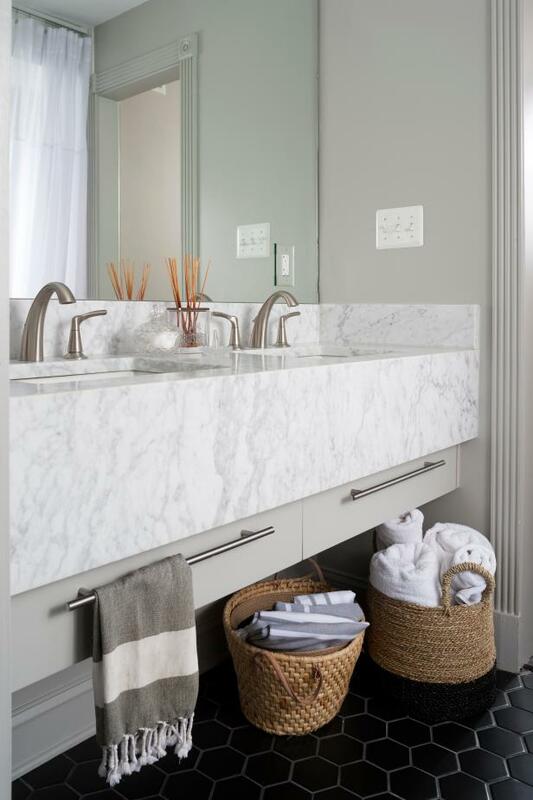 The floating white marble vanity includes two sinks and attached drawers underneath for built in storage space. 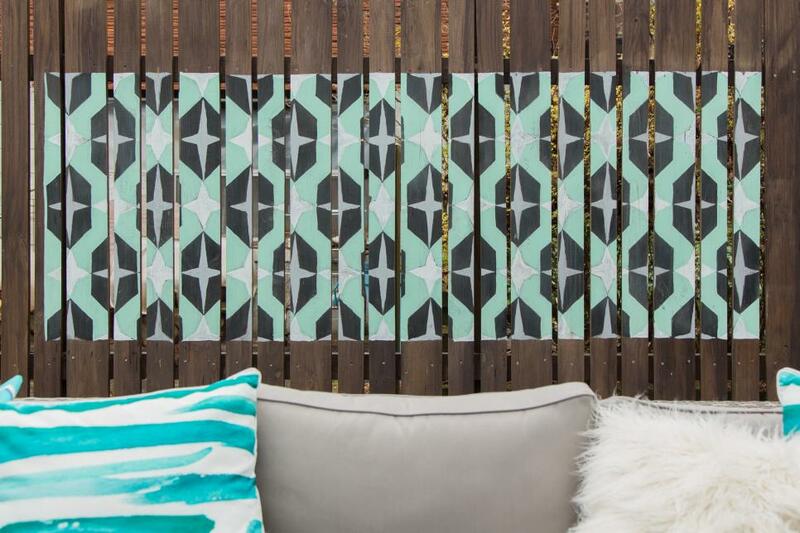 Black hexagon tiles create a sharp contrast to the white surroundings. 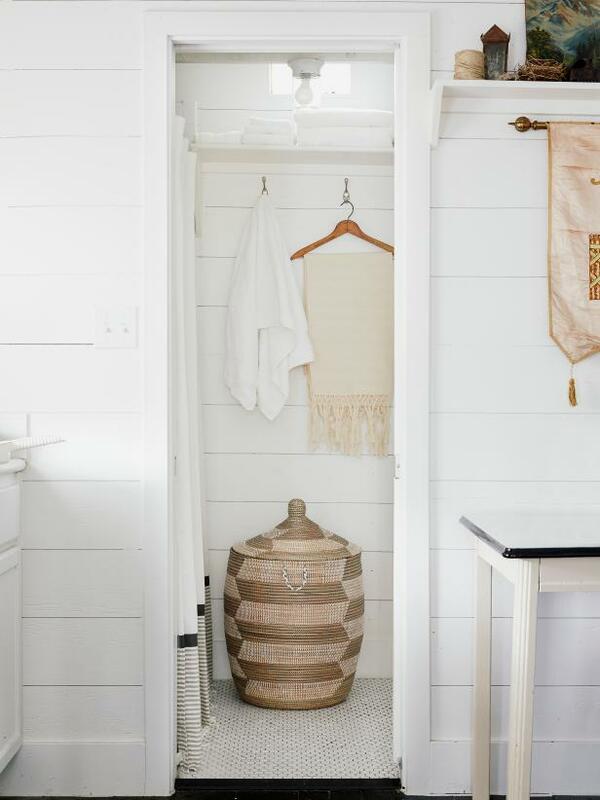 Wicker baskets add a nice texture and provide extra organized storage. 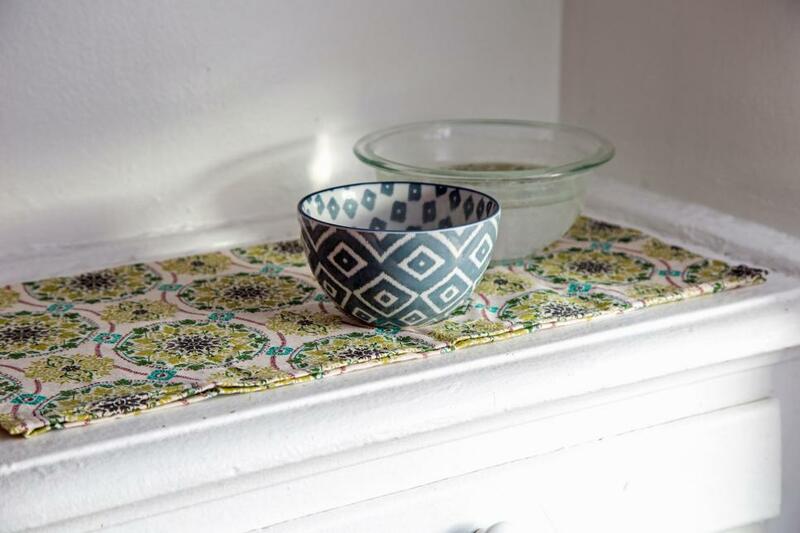 Have space under your bathroom counter or cabinet? 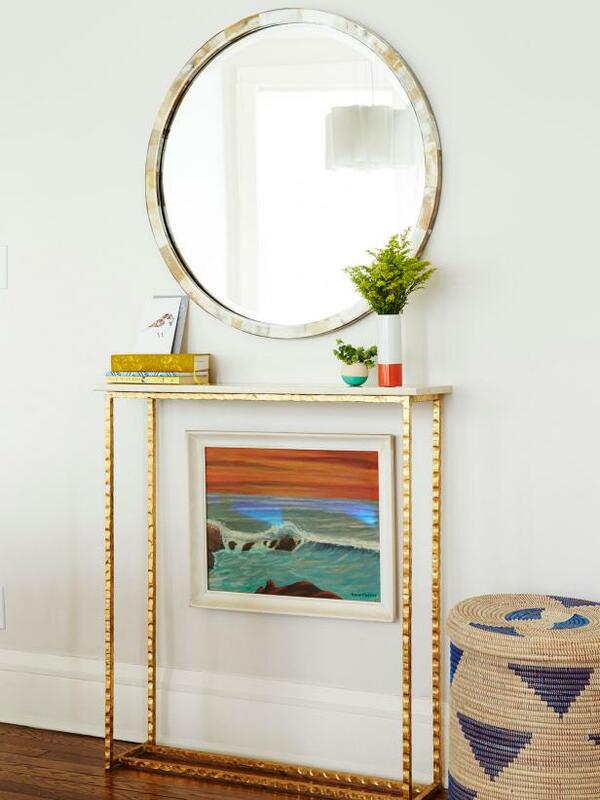 Find baskets that fit neatly into the unused nook. 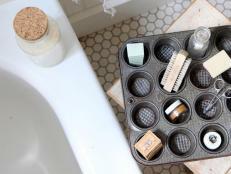 Store anything from extra soap to extra linens to keep your bathroom organized. 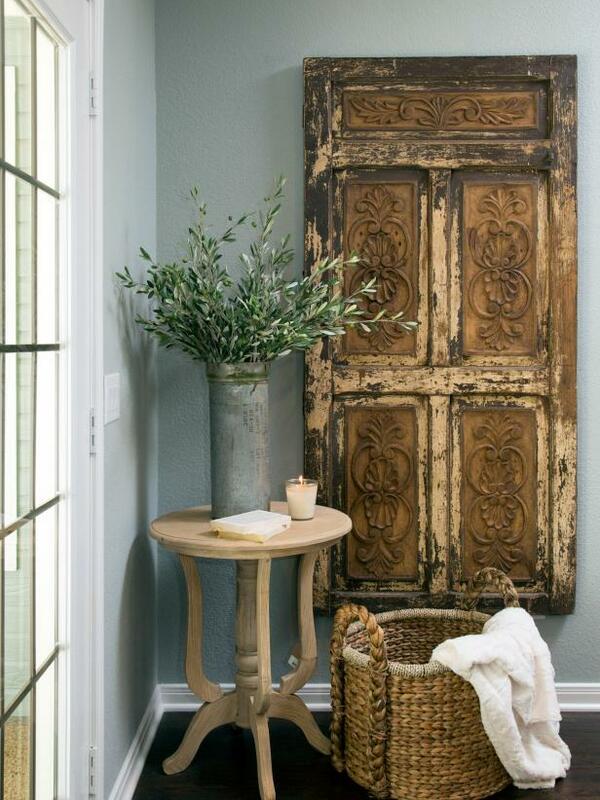 Corral clutter (or extra pillows) with rustic charm in a woven basket. During the cooler months, extra blankets and pillows are crucial for cozy nights snuggled up by the fire. 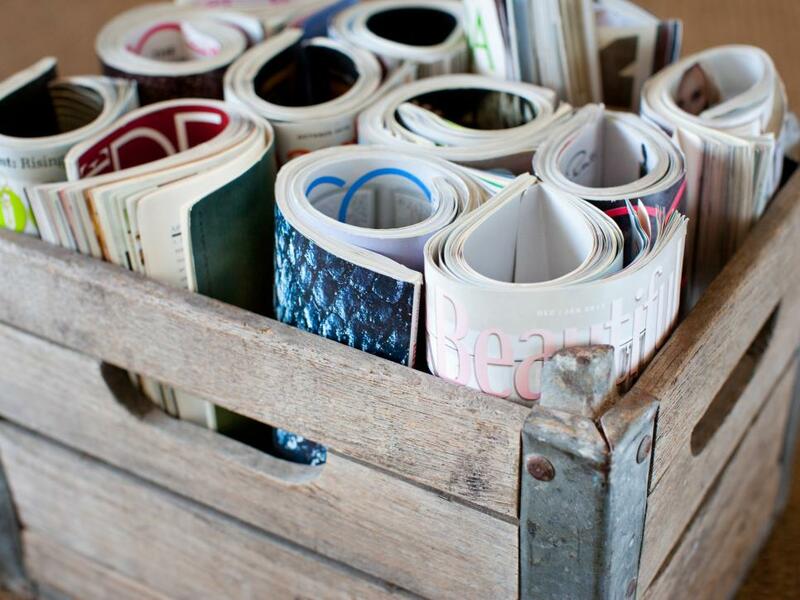 Instead of overloading your sofa, buy a large basket to store them. If the only place a built-in bookcase exists is in your daydreams, opt for a wire basket filled with your very favorite reads, instead. A simple black wire baskets holds fireplace logs in the living room. 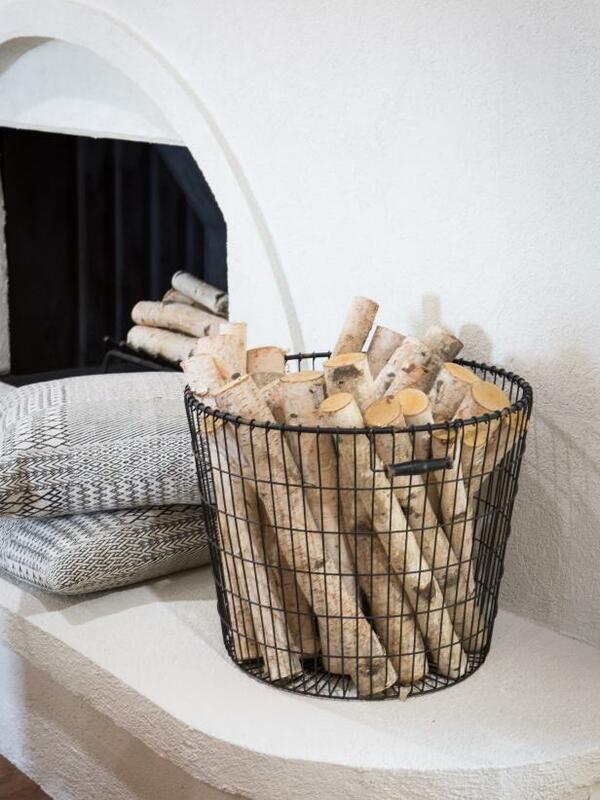 Chances are, you can find a wire basket much cheaper than an actual firewood holder. 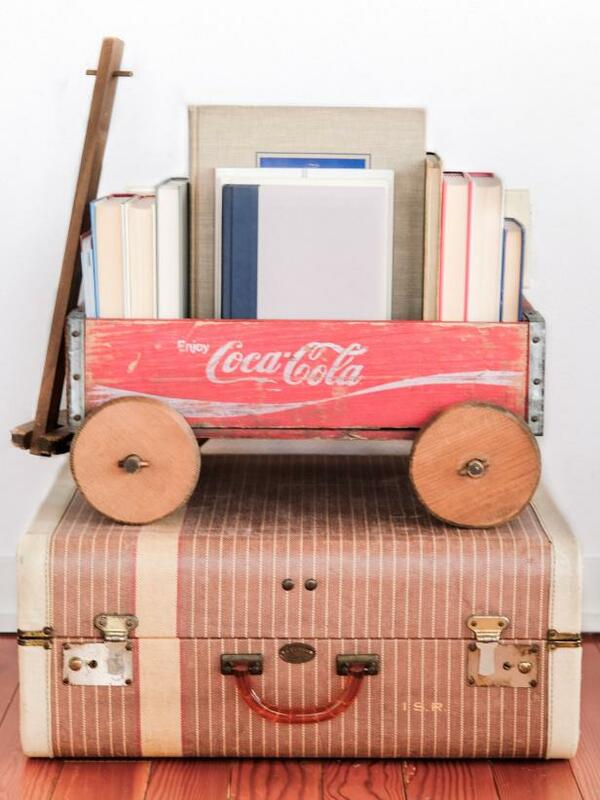 Bonus points if your firewood is this tidy. 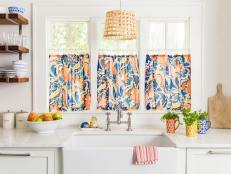 Beautiful baskets in bright prints or unique textures do a great job corralling toys and extra blankets, but they’re also a great way to add decor to a small space without cluttering up a room. 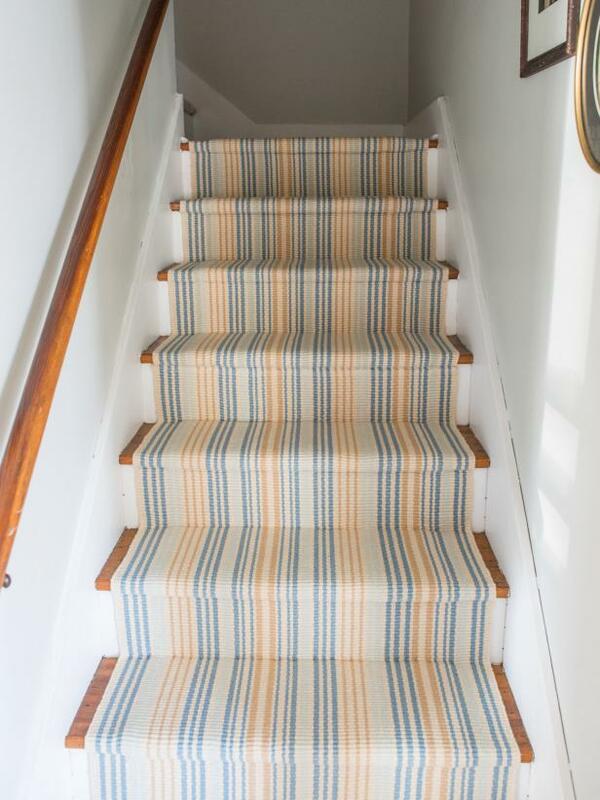 The living room is a central gathering spot, so whether you intend for them to or not, your kids' things will probably find their way into your living space. 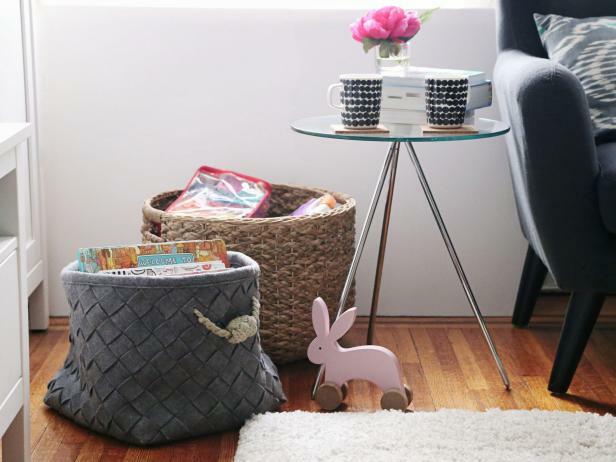 Instead of incessantly moving every item to its proper room, designate a pretty living room basket for their favorite toys and books. 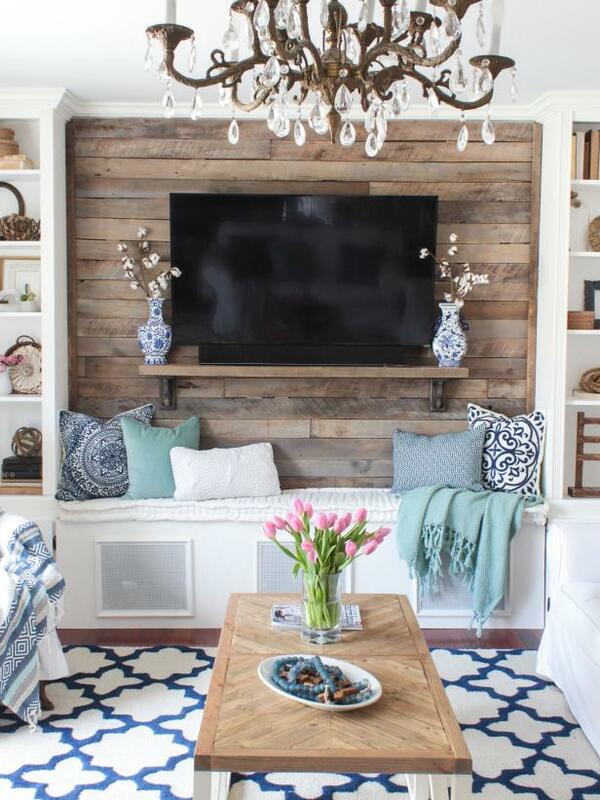 If your stuff-to-storage ratio is a bit off, consider lining living room shelves with matching baskets. 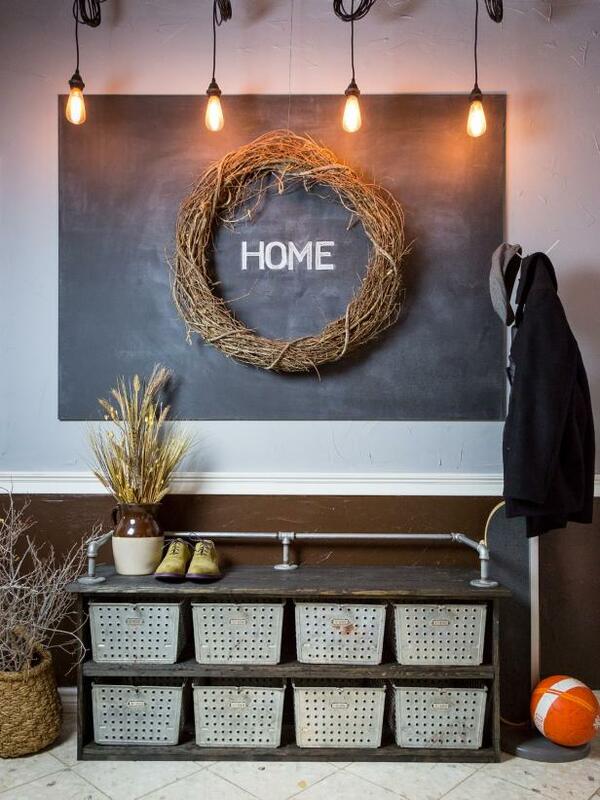 Give each basket a specific purpose to help stay organized. 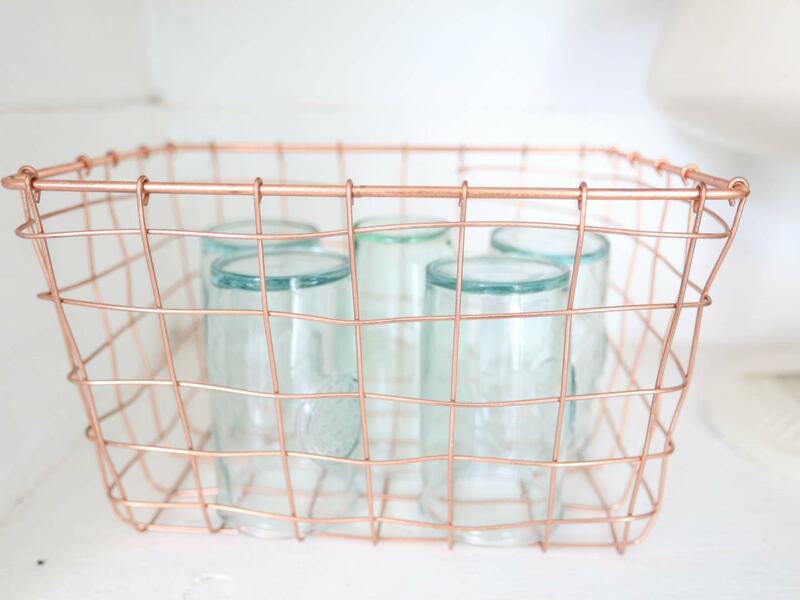 A simple, inexpensive copper basket used to store glasses is surprisingly fresh and stylish when combined with other copper accents. 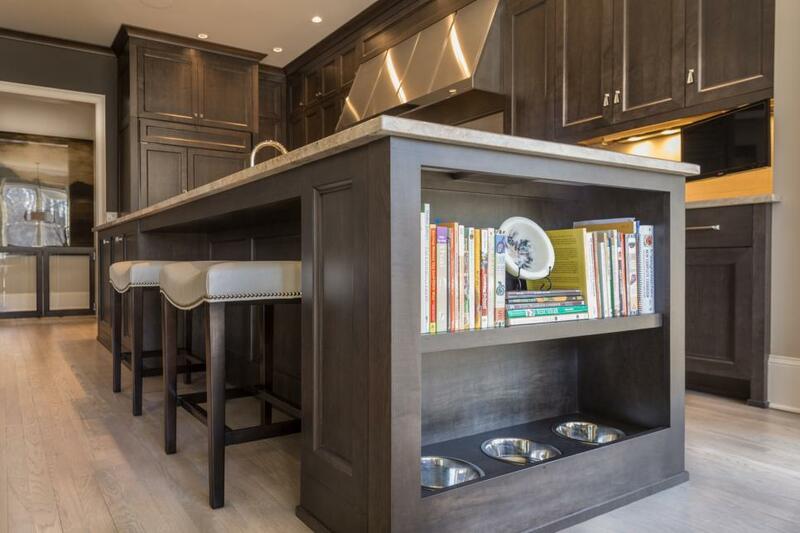 Kitchen cabinet shortage? Adorable wire baskets to the rescue. 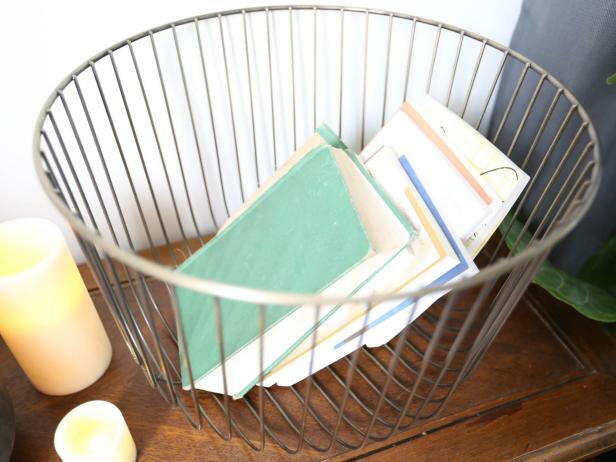 The humble wire basket gets a modern upgrade with these Bronze York Open Stack Baskets from The Container Store. 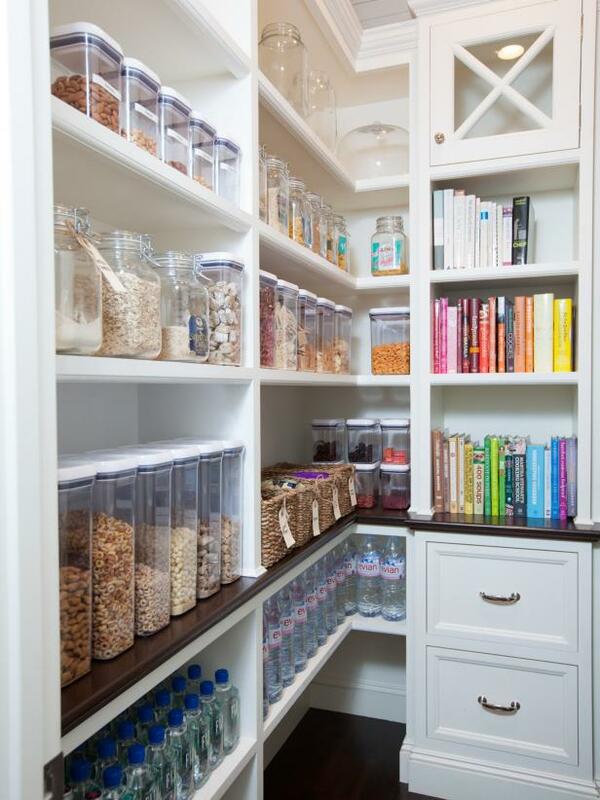 Storing onions, potatoes, squash and more, these bulk bins also stack so you can maximize space inside the pantry. 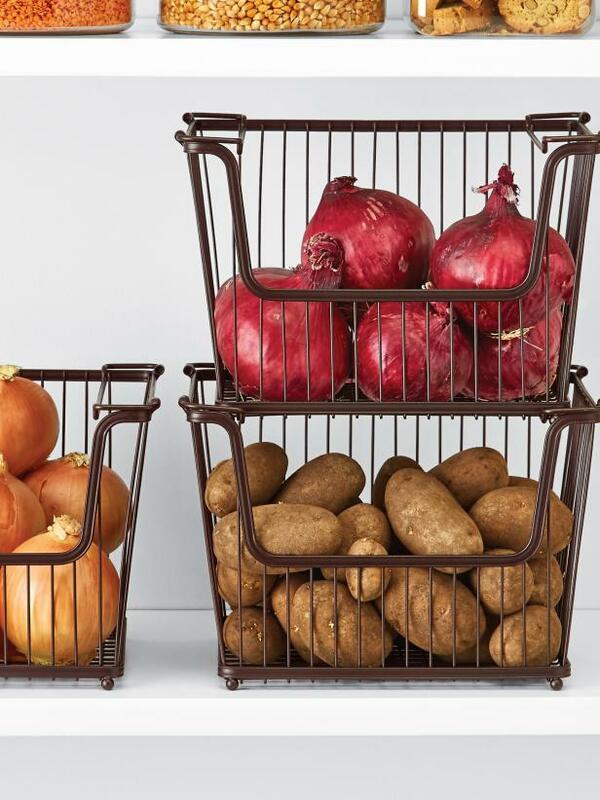 Store potatoes and onions in wire baskets in your pantry or in a cabinet to maximize their freshness. 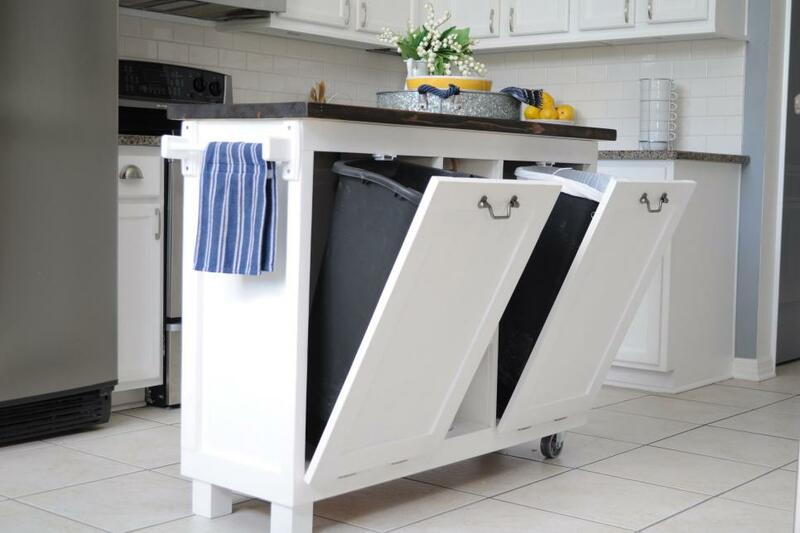 The open basket will keep the root vegetables dry, and a cabinet or a pantry provides a cool, dark environment. 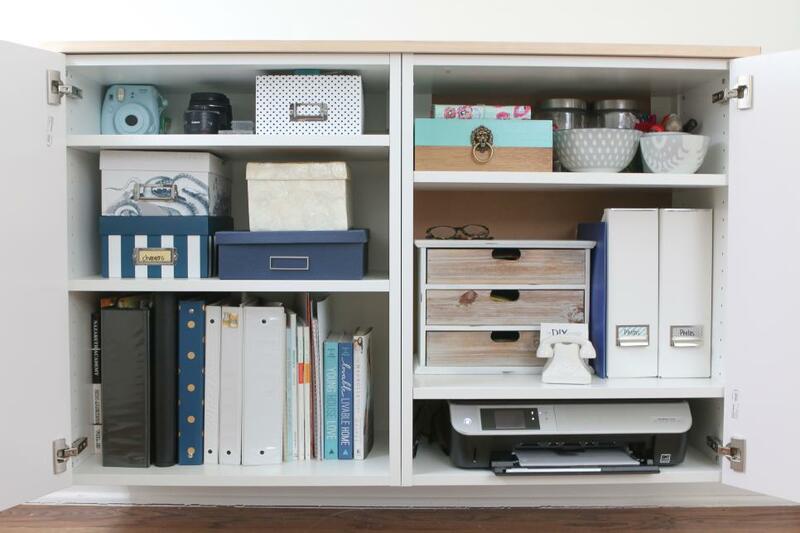 Gathering like items guarantees you’ll be able to find what you need, advise the organizing pros behind Neat Method. Start with basic groups like baking, breakfast, grains and snacks. 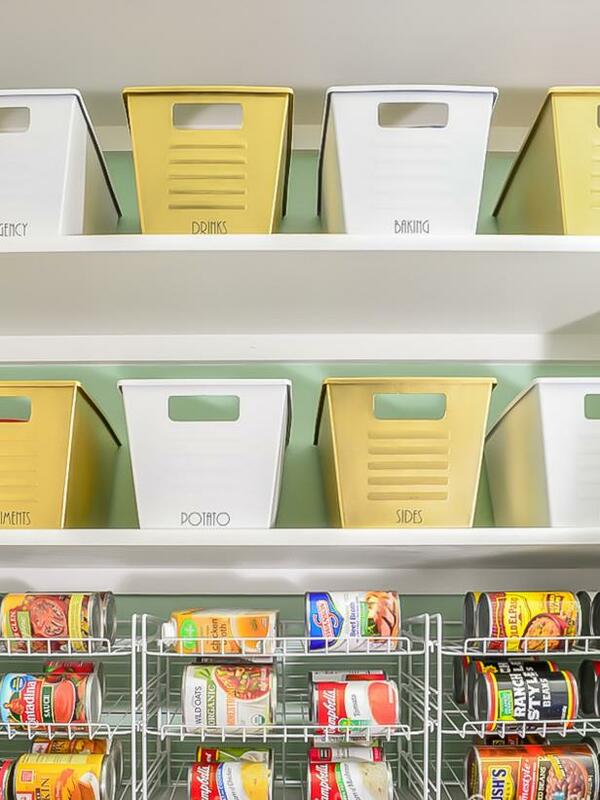 Speaking of the pantry, try organizing it with baskets. By separating your dry goods into groups, you’ll be able to keep tabs on your supply and locate items faster. 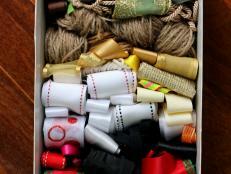 If you don’t have a designated craft room, you likely keep craft supplies in your kitchen. 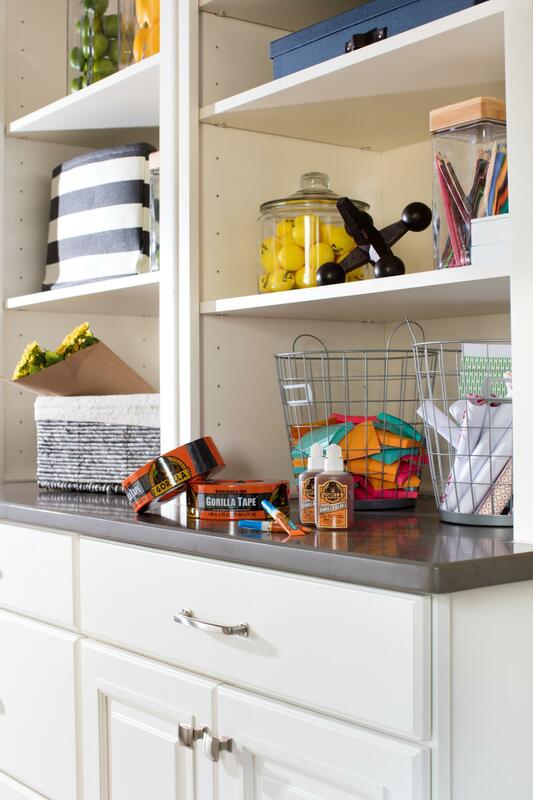 Organize those supplies in baskets so they’re easy to find and carry to a workstation when you’re ready to craft. 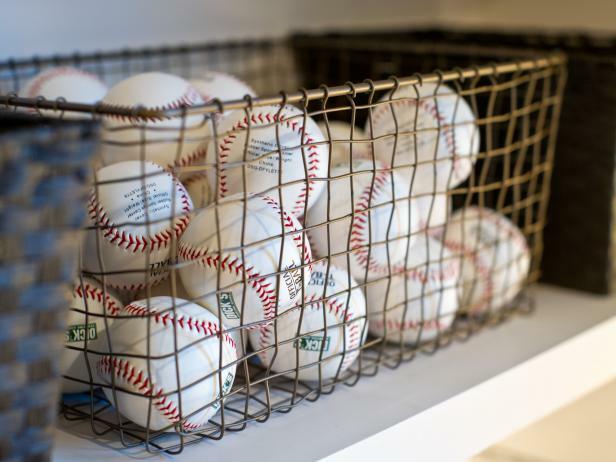 Wire baskets, like this one in the HGTV Smart Home 2014 kids' bedroom, are a terrific way to organize shelves, providing rustic storage for displaying baseballs and sports equipment. 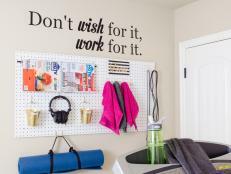 Buy several baskets to store and organize your little one’s sports gear. That way, they can easily find and put away their own equipment. 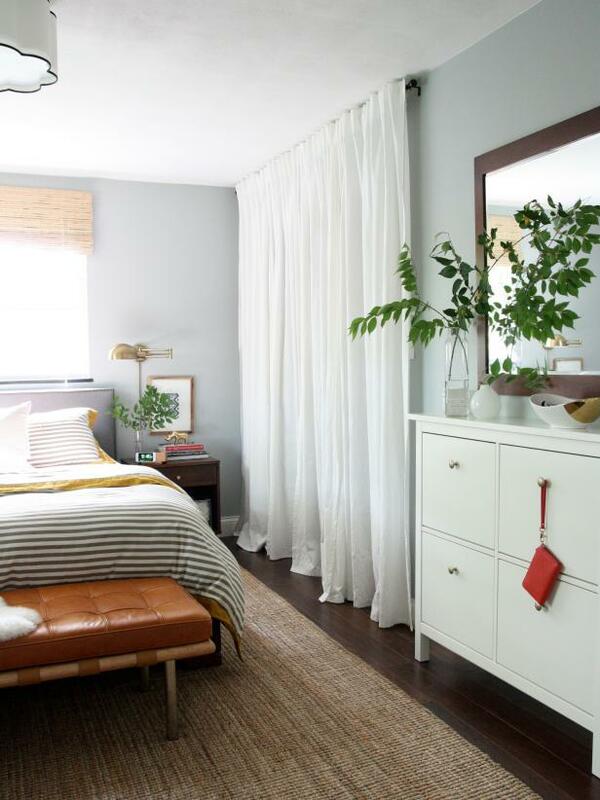 The brass curtain rod and wicker hanging chair bring out the warm tones in this bedroom's pink palette. Pretty wire baskets neatly corral stuffed friends. All those fluffy stuffed animals need a home, too. 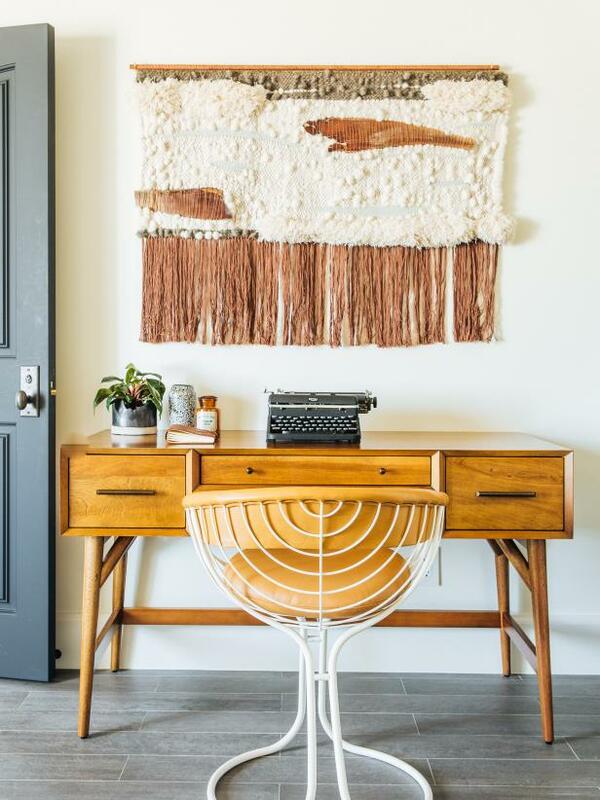 Opt for a wire basket (or two) that corrals them while still showing their sweet faces. 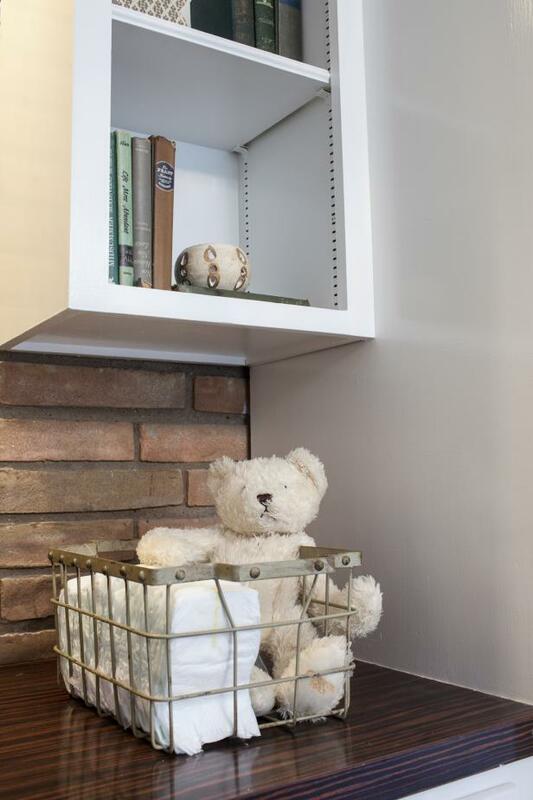 A teddy bear sits in a wire basket turned diaper holder in the newly renovated nursery in the Barrett home. 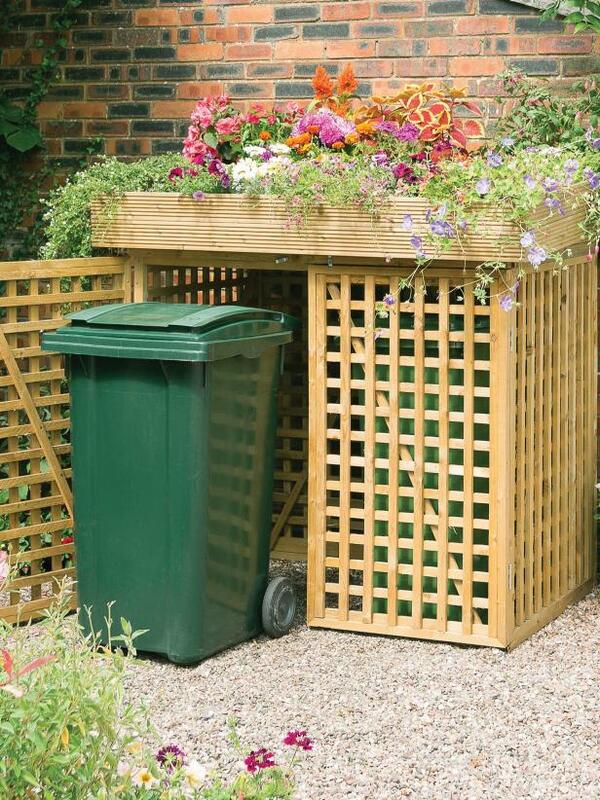 A basket keeps diapers within reach without creating an eyesore. 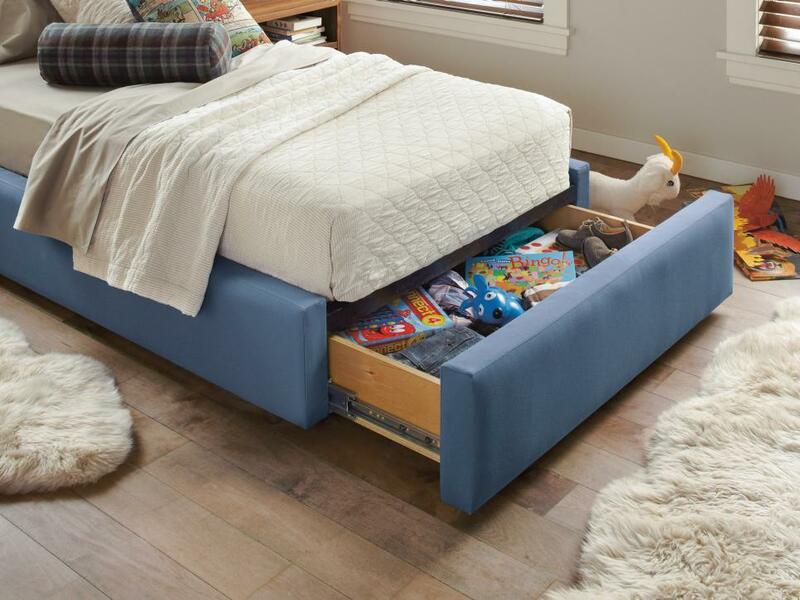 Baby's room is filled with simple, beautiful pieces like the carved wood crib, toe-tickling shag rug and for storage, a large basket with handles and a lid. 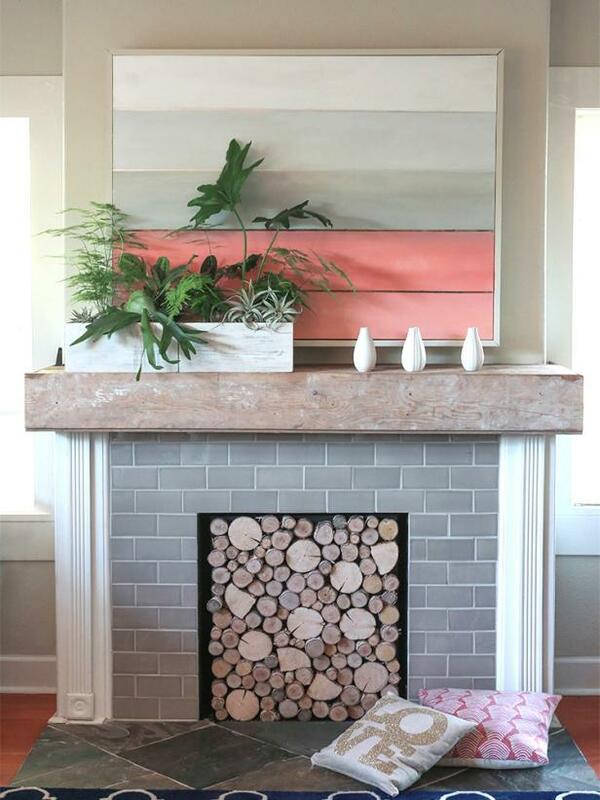 Pastel shapes make a pretty gallery wall. Who said the baby doesn’t need a laundry hamper? 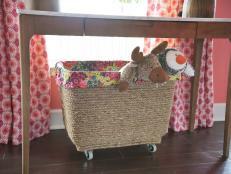 Keep those dirty onesies in one spot with a pretty basket. 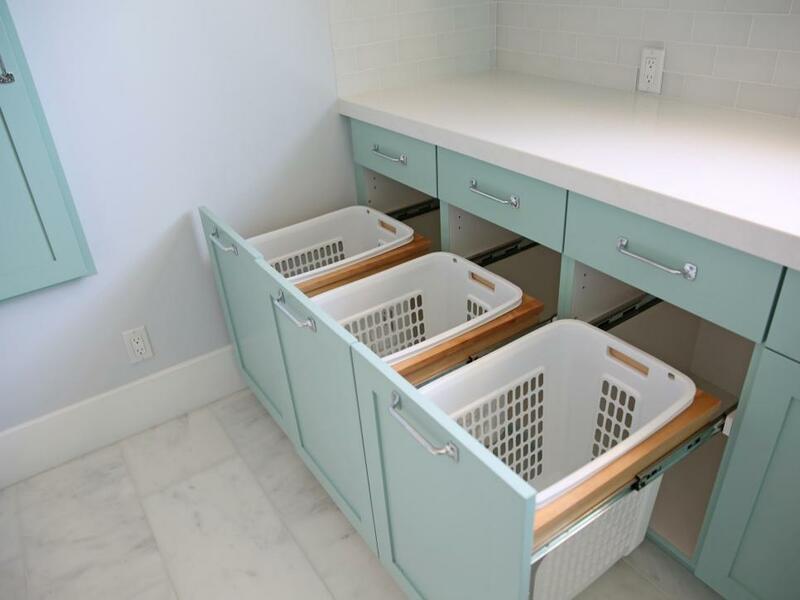 Streamline your laundry system with baskets where the kids can pick up clean linens or clothes. 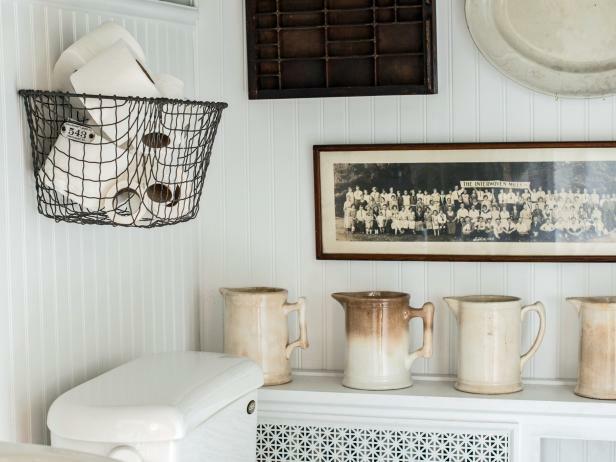 To transform a blank wall next to the family entrance of this Southern traditional house in Atlanta, designers created a sleek, sophisticated spot to keep everyday items neatly contained. 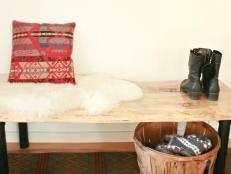 The bench also offers up a comfy spot to sit, put on or take off shoes. 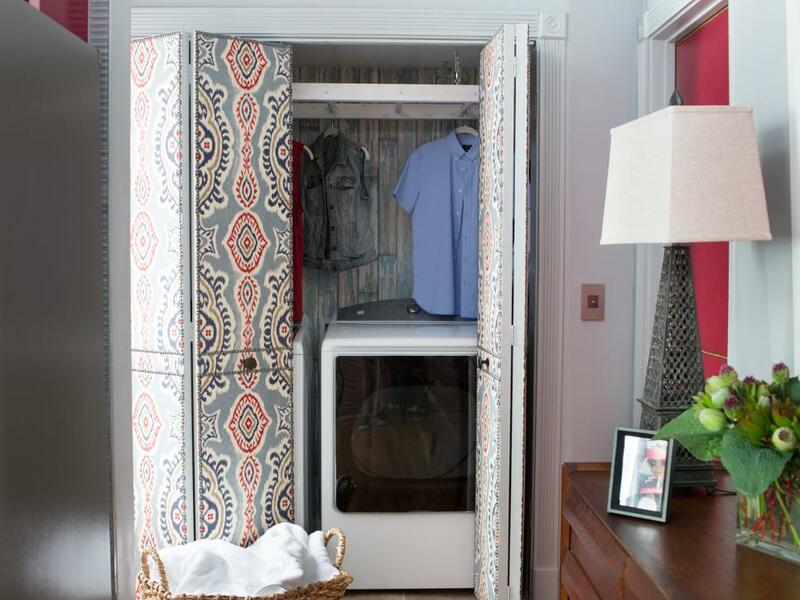 A mudroom loses its functionality when not properly organized. 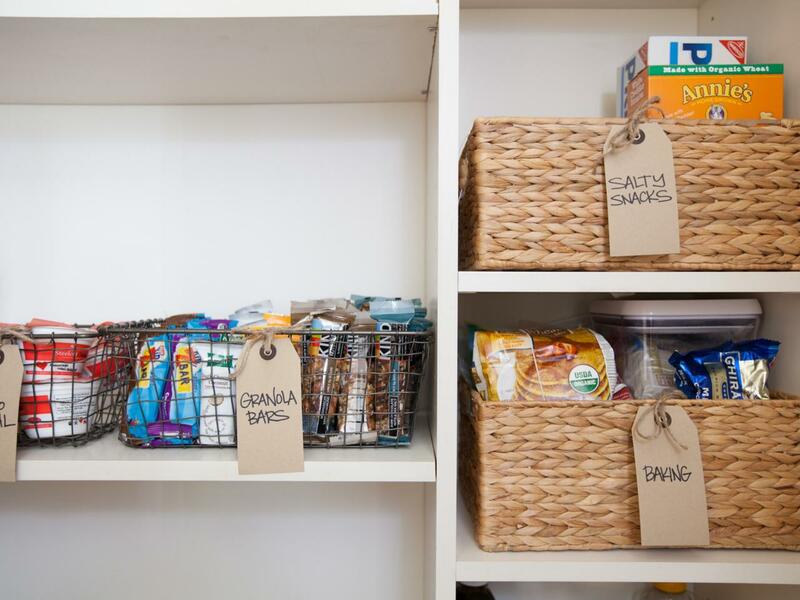 And, ICYMI, you should organize with baskets. 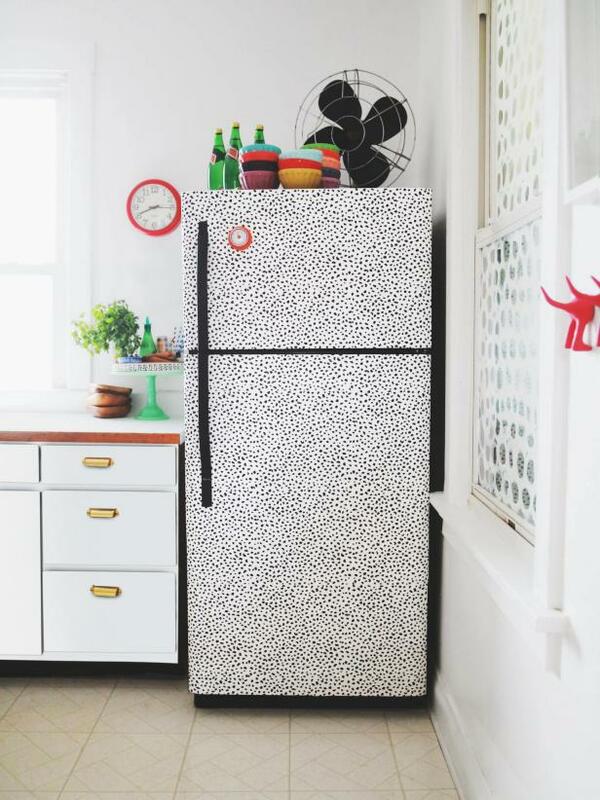 Easily disguise those household eyesores with these smart and creative solutions. 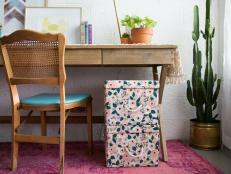 Kick boring to the curb with these fabric-wrapped storage bins that will satisfy both the pretty and the practical in your life. 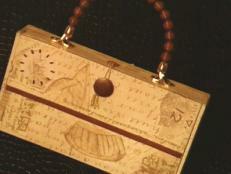 Anne Igou shares her technique for making this keepsake box made from clay and stamping.